This fabulously updated 5 bedroom home is move-in ready & located on a quiet family friendly street in Sunny Tsawwassen. Featuring over 3,000 sqft on a large 9,000 sqft lot, this executive split-level plan also incl a separate lliving quarters for a nanny/inlaw or tenant if desired. Some of the many updates incl new windows & roof, newer kitchen & bathrooms, hardwood floors, perimeter drainage, appliances, new upper & lower sundecks, exterior & interior paint, HW tank, rear fence & much much more! 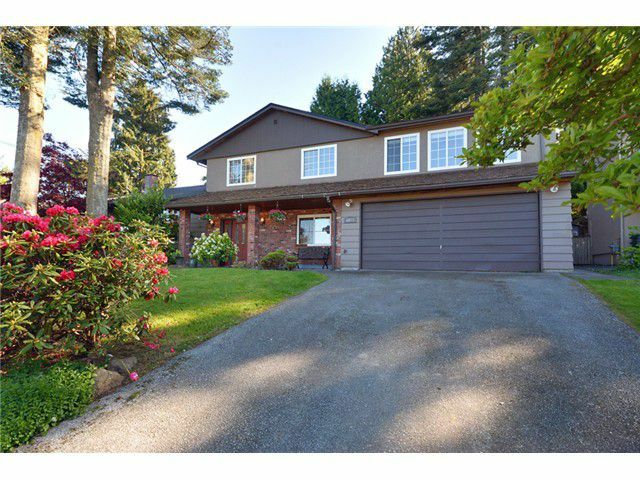 Located close to schools, parks, recreation, shopping & easy access to ferries & into Vancouver. Bonus double garage & private entertainers yard. Act fast! This really is the one you've been waiting for!